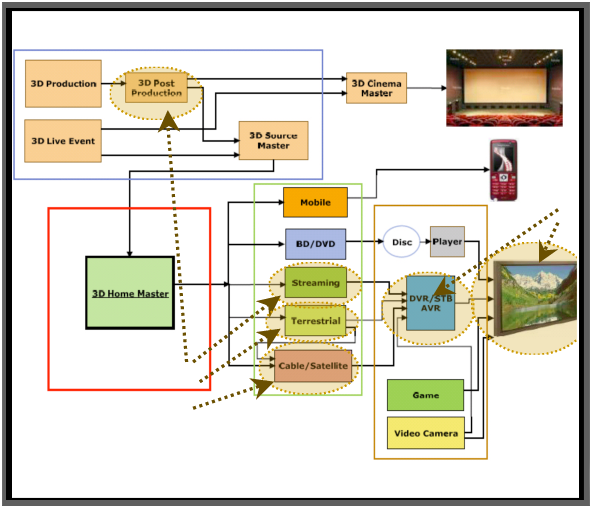 Rembrandt 3D has orchestrated the first broadcast quality 3DTV ready for the Consumer mass market. The introduction of the Rembrandt 3D remote control 3D depth adjustment technology positions the R3D AS3D 3DTV platform as the only 3DTV able to provide solutions for all of the key HDTV competitive features. Only the R3D and the Royal Philips 3DTV glasses free, 2D Plus Depth™ AS3D platform provides the technical foundation for this first “REAL” 3DTV solution.